Wedding Fete | Feel The Magic Ltd.
Our Wedding Fête collection is available in three distinct styles, monotone black on classic white, buff or ivory card for a vintage look, two colour on bright white card for a more contemporary look or our very popular chalkboard, each offering a casual, simple and informal style while adding vivid and contemporary colours to the mix. 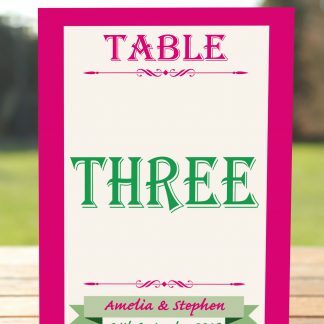 Each card is printed on our handmade coloured 255 g/m2 card for the single print colour option or our 300 g/m2 white card for the two print colour and chalkboard options. 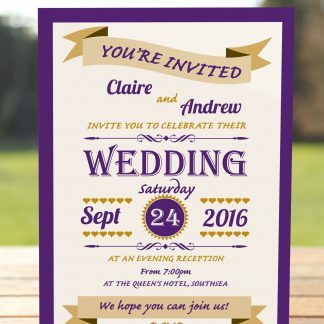 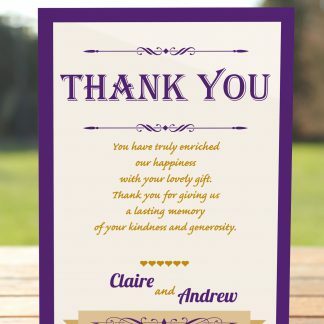 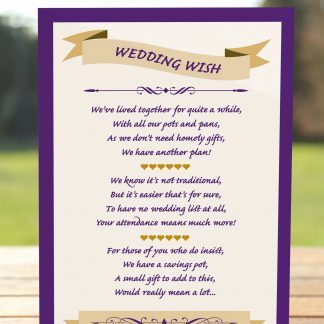 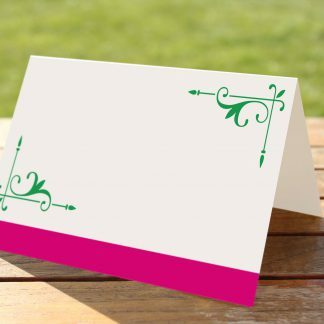 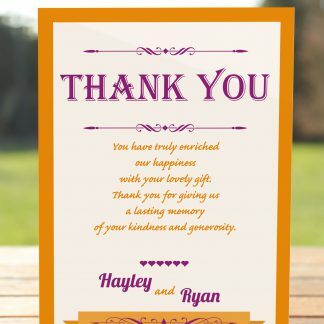 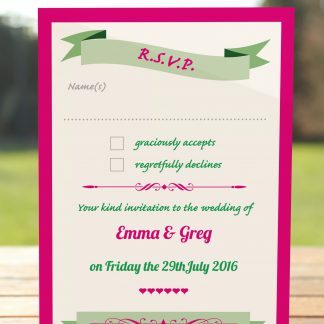 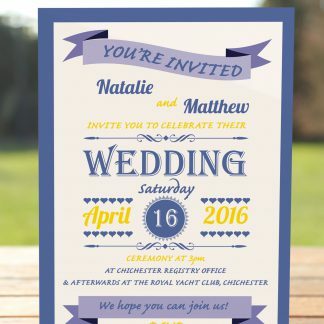 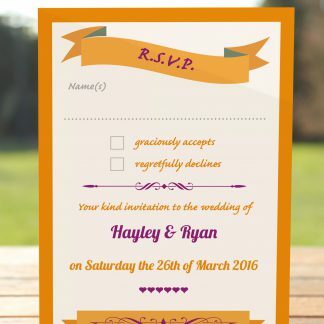 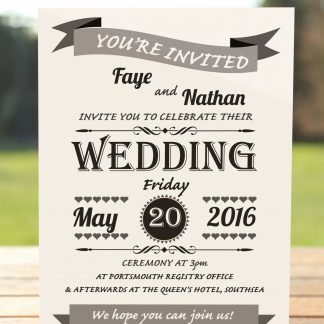 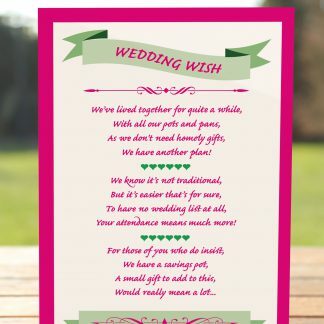 All our invitations are supplied with a good quality White, Ivory or ribbed brown Kraft envelope, depending on your choice of colour and finish and Wedding Fête includes a full range of co-ordinated wedding stationery for you to choose from.